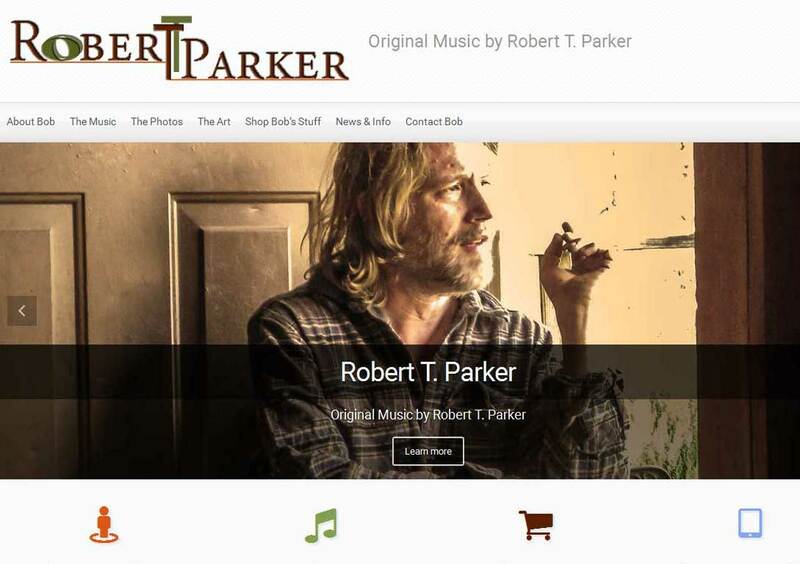 DESCRIPTION: The Original Music by Robert T. Parker website was designed and developed by PTC Computer Solutions. Bob is all about the music, but not just what we hear, about the music of life. His musical talents take you on an adventure with every composition and his talents extend beyond the audio…the visual and the written word are also something to explore. You can find out more by going directly to Bob’s personal website, www.originalmusicbyrobert.com, or contact him directly at info@originalmusicbyrobert.com or 904-607-8763.